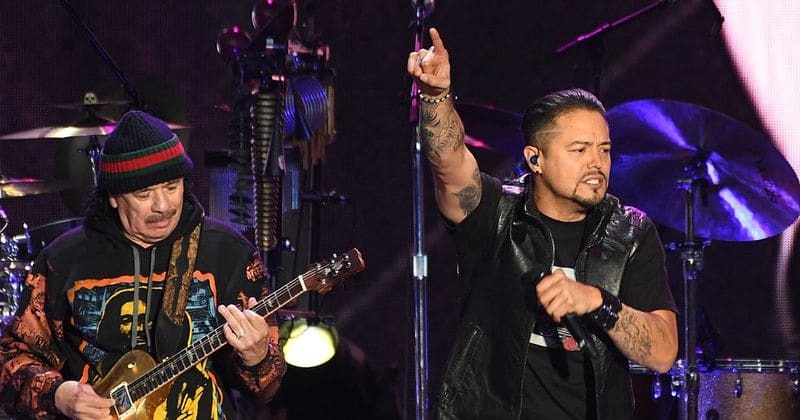 Andy Vargas struck world-wide fame over a decade ago when he became the lead singer for the iconic rock band Santana. Twenty world tours later, Vargas is stepping out on his own with an up-tempo, soul-rock, Spanish-language single, ‘El Beat’, dropping March 15 and ‘The Beat’, the English-language version on March 29 on Hip Spanic & Souleros Records. 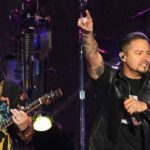 ‘El Beat’ showcases Vargas’s and Souleros’ brand of soul music influenced by funk and R&B and will be dropped in conjunction with four Mexico concerts in Mexico City, Puebla, Guadalajara and Monterrey (3/17-3/23) on Santana’s current ‘Global Consciousness’ tour, including March 17 at the Vive Latino Festival in Mexico City. “It is such a privilege to be recognized by the world as the voice for the legendary Santana. For many years, I have performed alongside of my mentor Carlos who has always taught me to reach greater lengths in my career. I have learned so much about music through world cultures and have been influenced by world class artists I’ve had the privilege of collaborating with over the years. It’s an honor to now showcase my own music, which I consider to be the sound of the ‘New Chicano Soul’, alongside my band Souleros,” said Vargas.